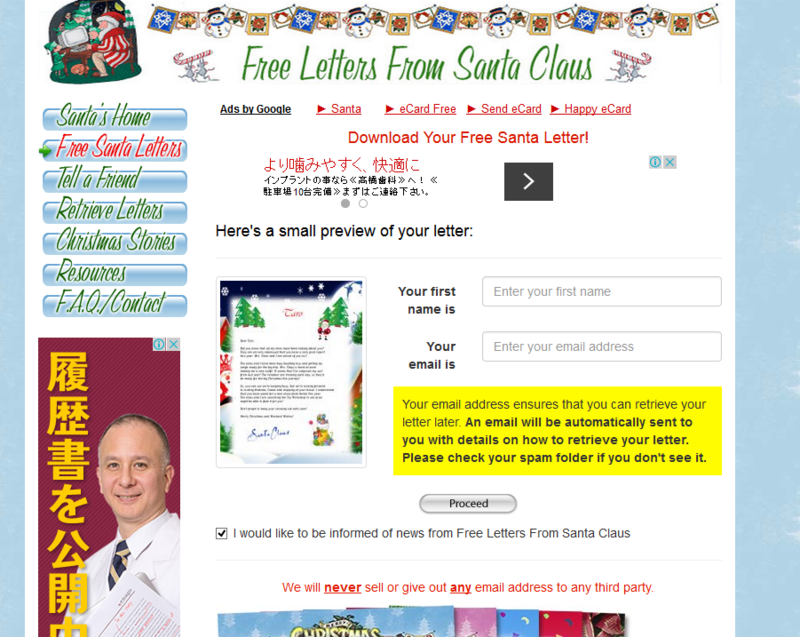 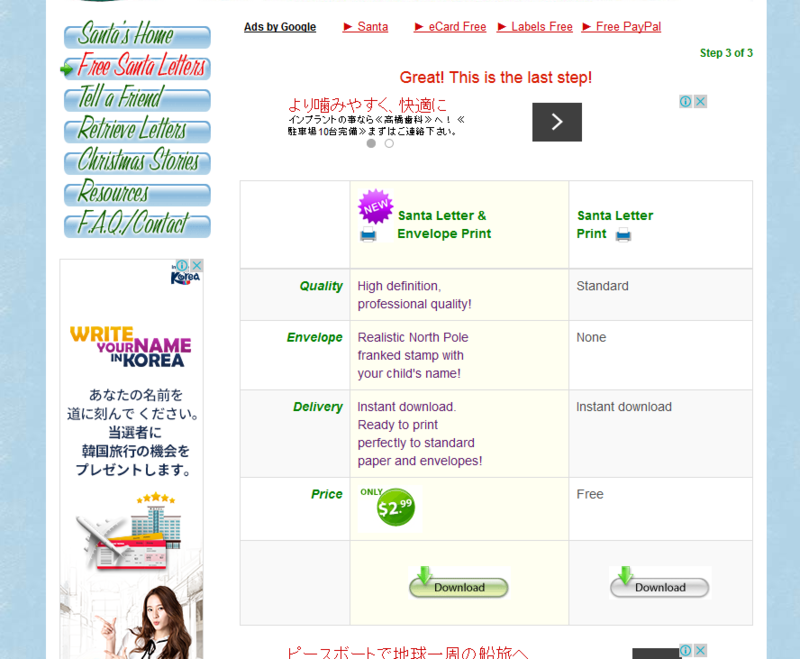 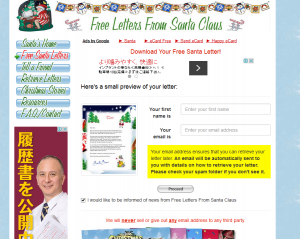 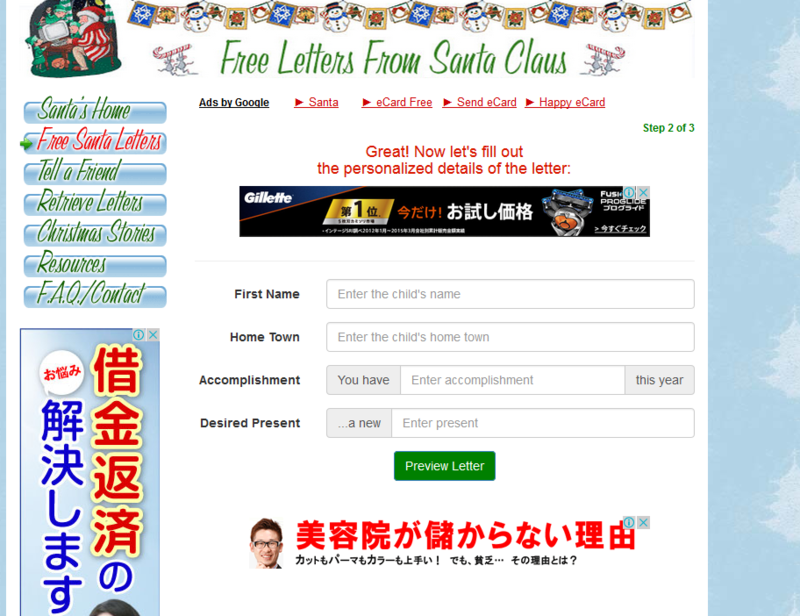 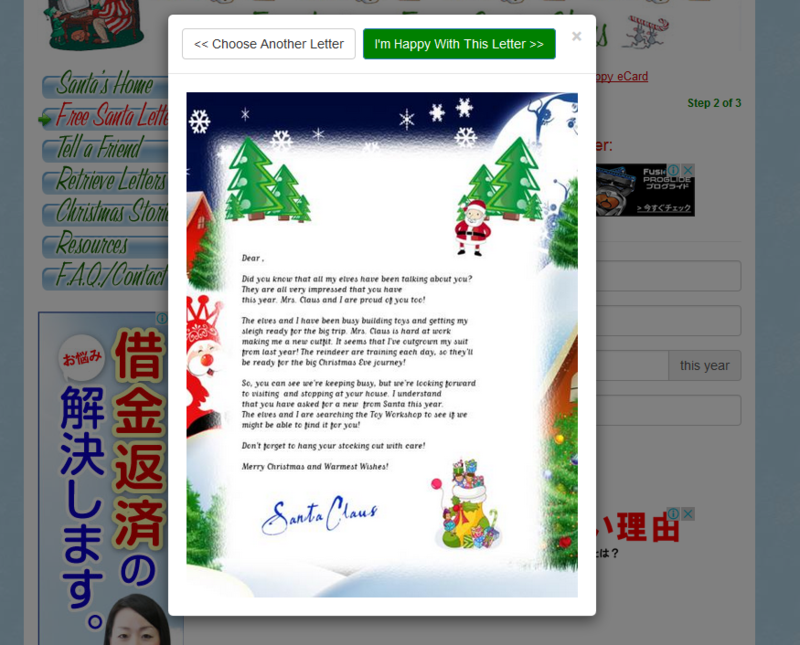 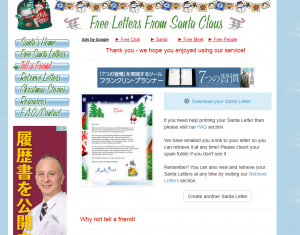 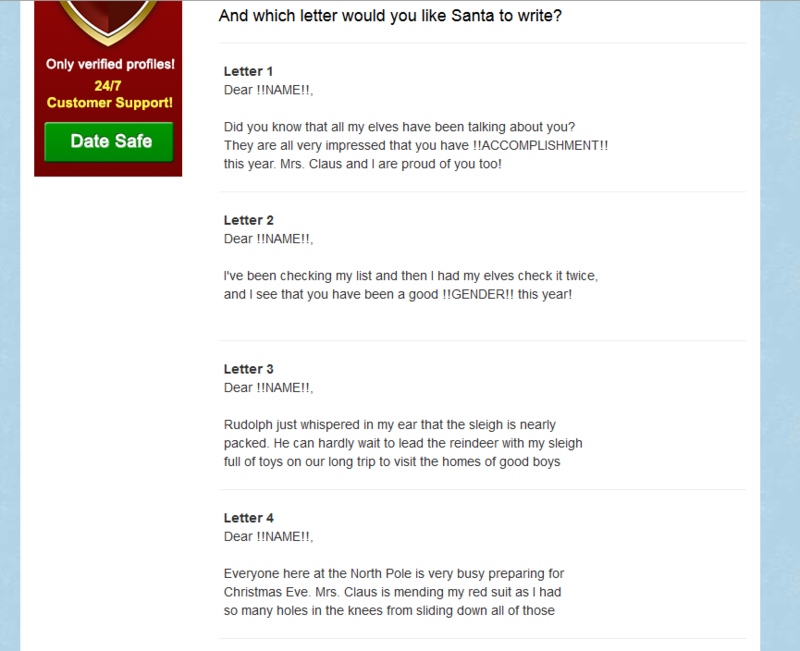 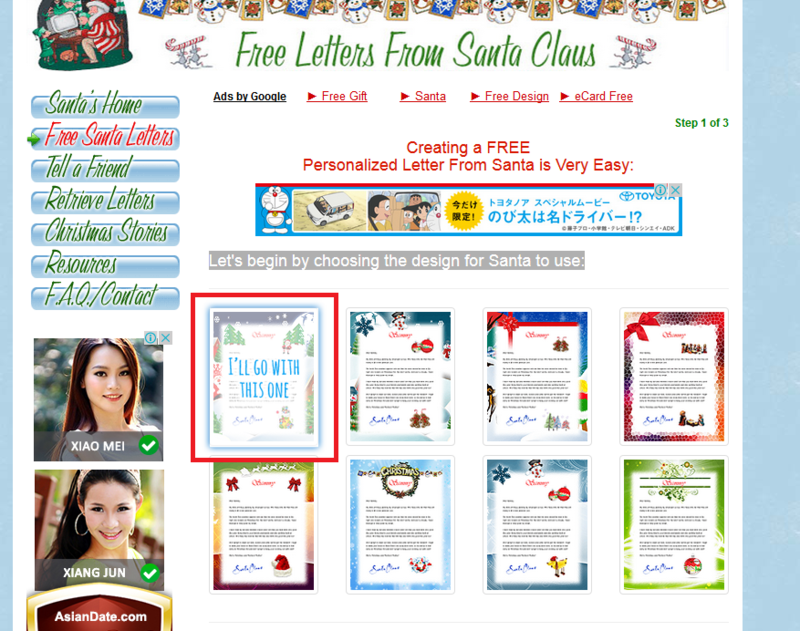 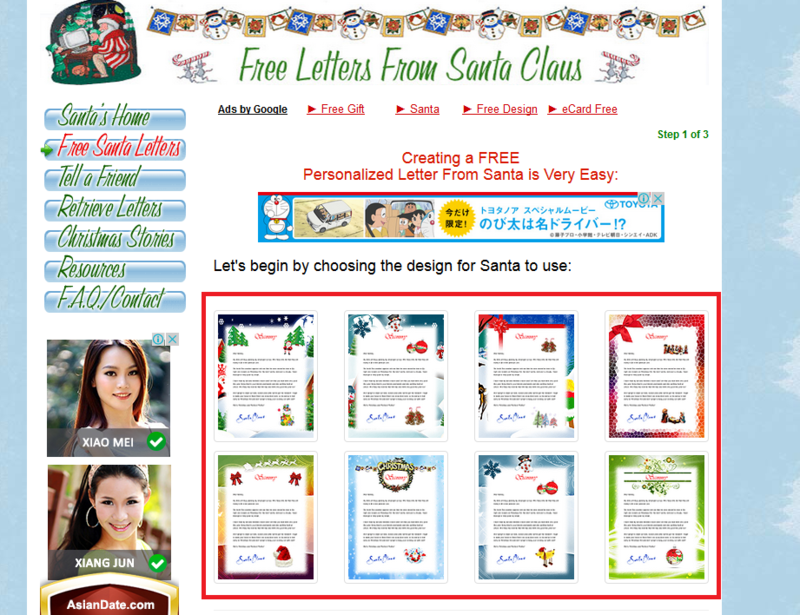 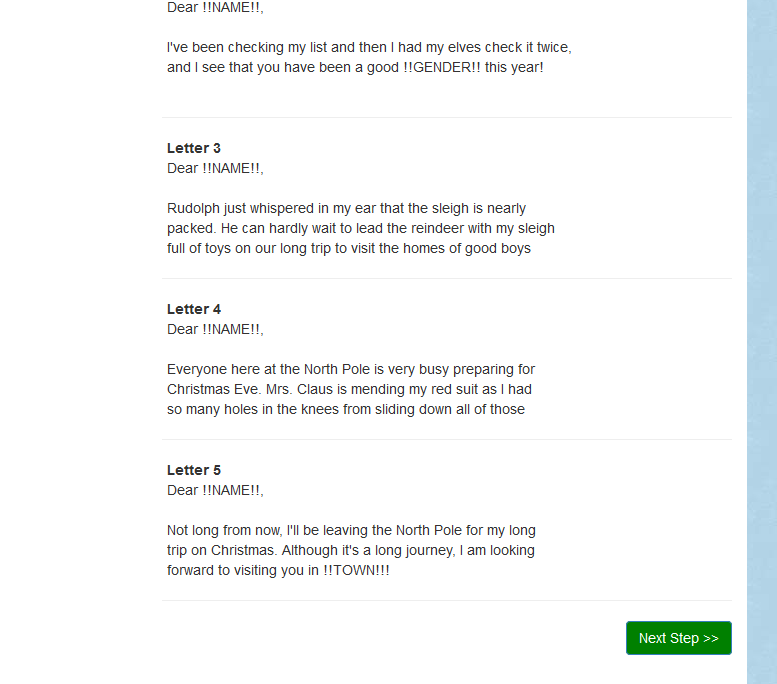 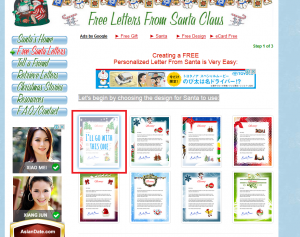 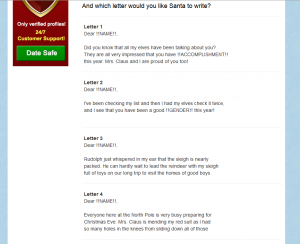 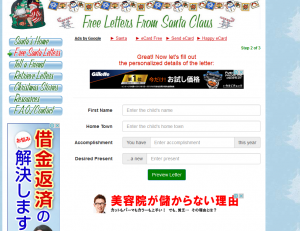 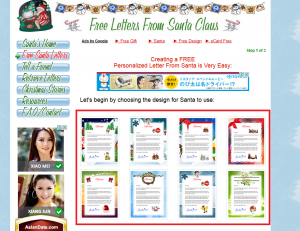 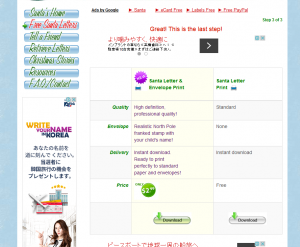 And which letter would you like Santa to write? 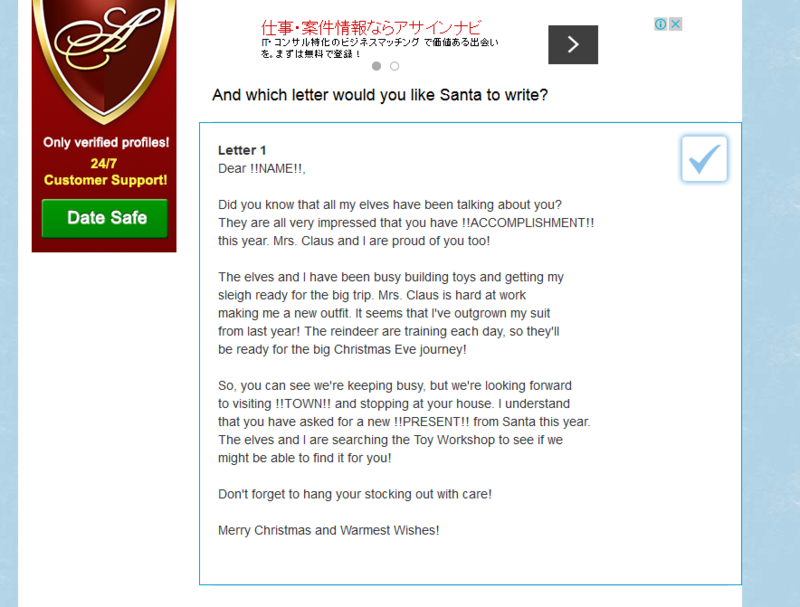 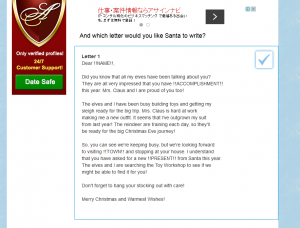 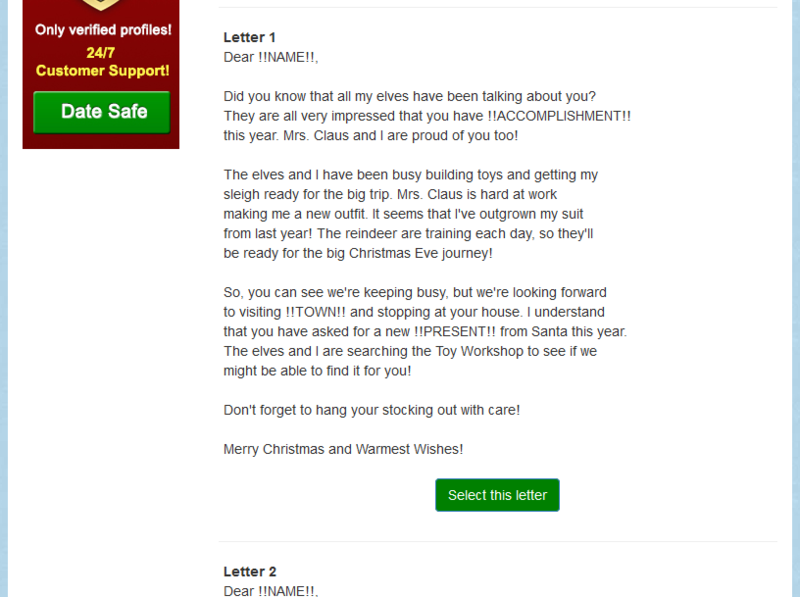 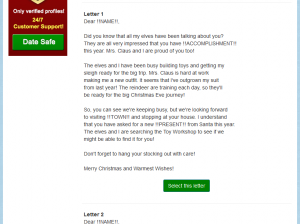 Dear Taro,Did you know that all my elves have been talking about you? 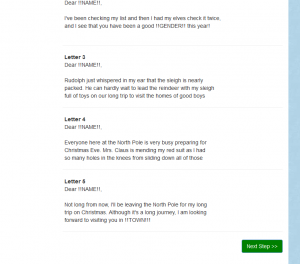 be ready for the big Christmas Eve journey! 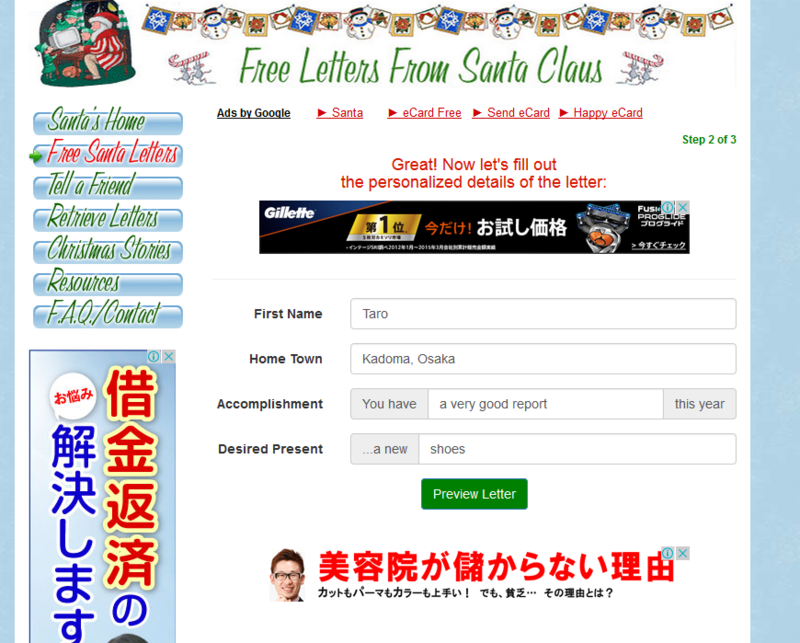 that you have asked for a new shoes from Santa this year. 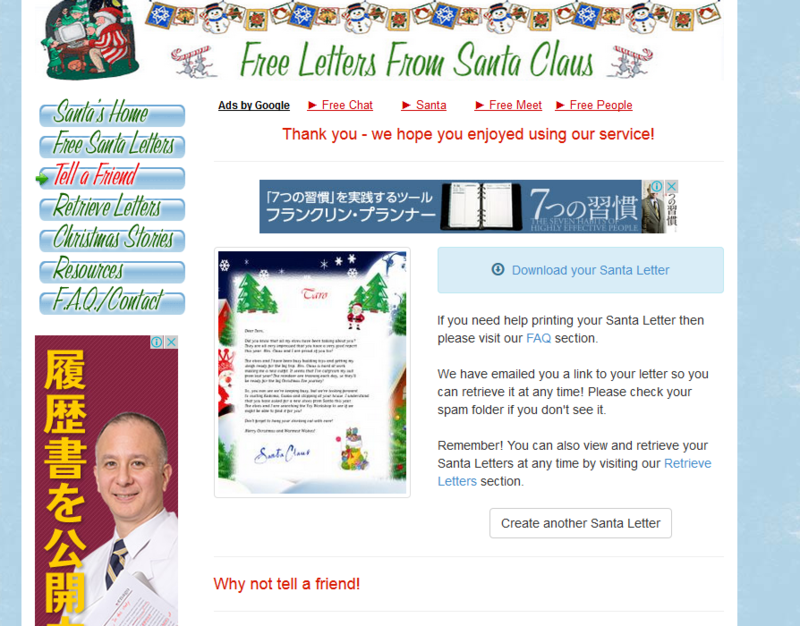 might be able to find it for you! Don’t forget to hang your stocking out with care! 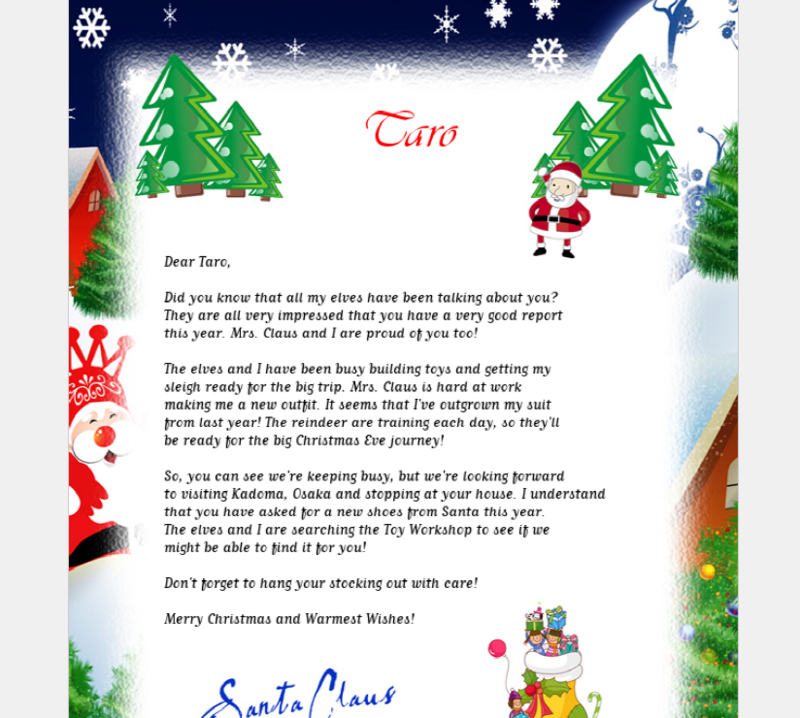 Merry Christmas and Warmest Wishes!